Suntec City Mall used to be a crowded and bustling shopping mall during the days when Carrefour was still around. I can still remember trips with my parents there to not just visit the hypermarket, but also the old cinema, arcade, and the many hobby stores that were located alongside usual retail brands. Things have quieten down a bit though, ever since Suntec came out of a year long renovation in 2014, in which visitors saw drastic changes to the interior of the mall. Where once the East Wing was the crowd puller, due to tenants like Carrefour, now though it is the West Wing that is where people are heading to. 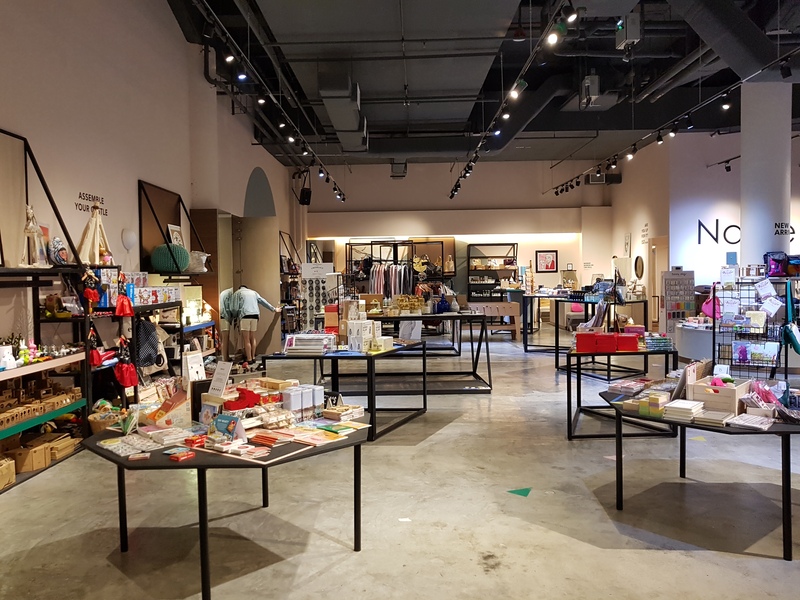 With big name retail clothing stores such as H&M and Uniqlo headlining the West Wing along with major sports brands and F&B outlets, many regular visitors rarely walk to the other parts of Suntec. It is not uncommon to see empty lots devoid of tenants in the latter parts of the mall in the past year or so, but the emptiness has been helped by some rather interesting developments. First was the closure of Funan. 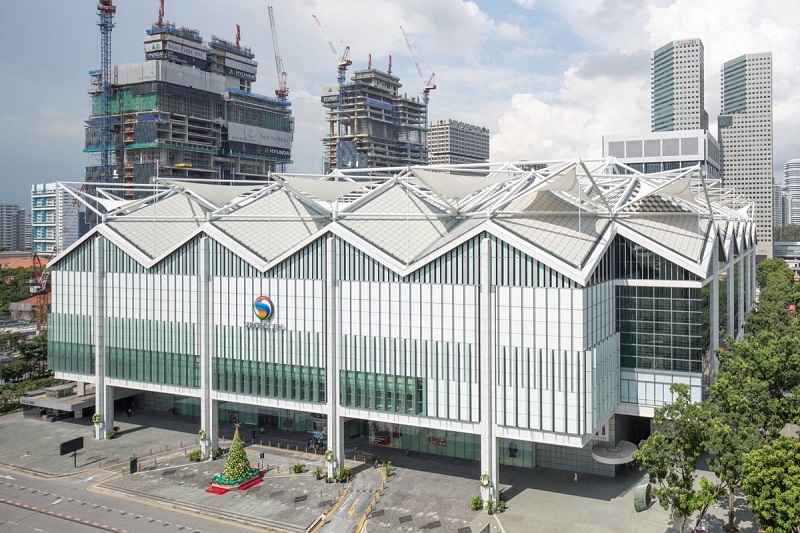 In the days leading to its end, tenants were frantically seeking spaces in nearby malls to move to, and fortunately, Suntec City is one of them. Soon, the West Wing found itself turned into a mini-Funan of sorts after these tech and hobby stores moved in. But what about the North Wing? Well, it has unwittingly turned into a positively peculiar situation in which visitors whom have made it this far, will be rewarded for. 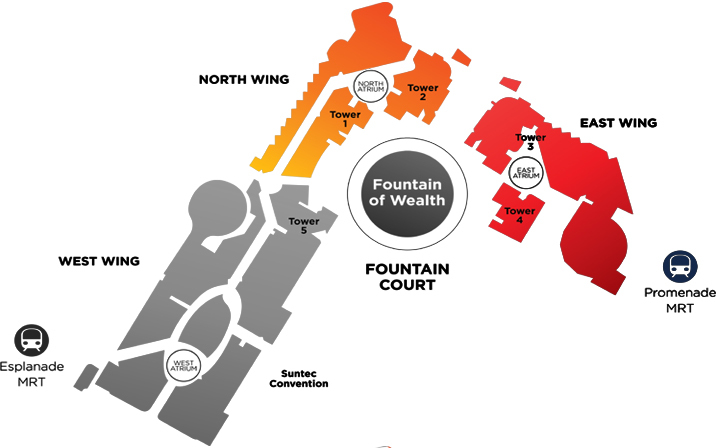 The situation around North Atrium is currently surrounded by some pop-up spaces by stores you definitely have heard of. Get off the escalator, and the first recognisable online store you will see is Reebonz. More popularly known as the online marketplace that is home to several popular women’s fashion brands at discounted prices, the situation here is different, though, and you will more often than not see ladies streaming in and out of this store. 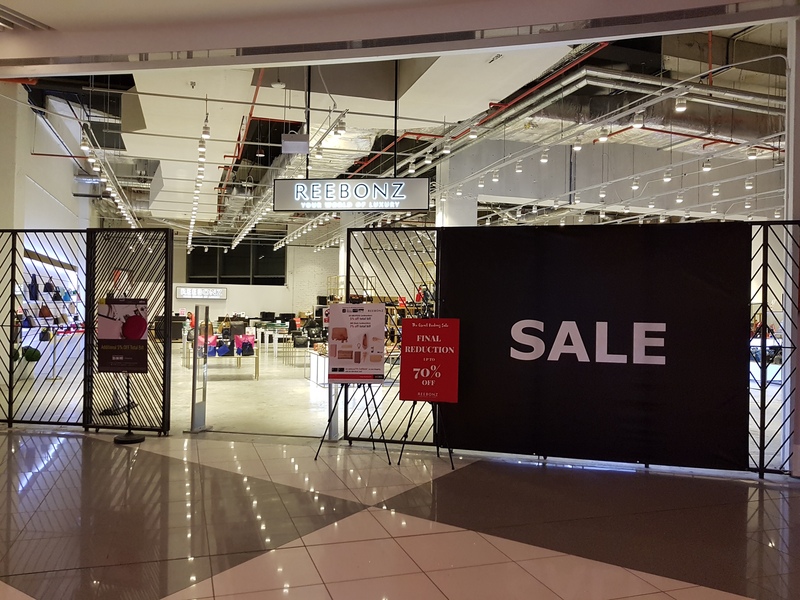 Reebonz is currently taking up quite a large amount of retail space in the North Wing, so business must definitely be brisk enough for them to maintain it. Nearby is HipVan, the online home furnishings specialists. If you are the type who would like to physically have a look at furniture before committing any online purchases with them, this is the place to go. 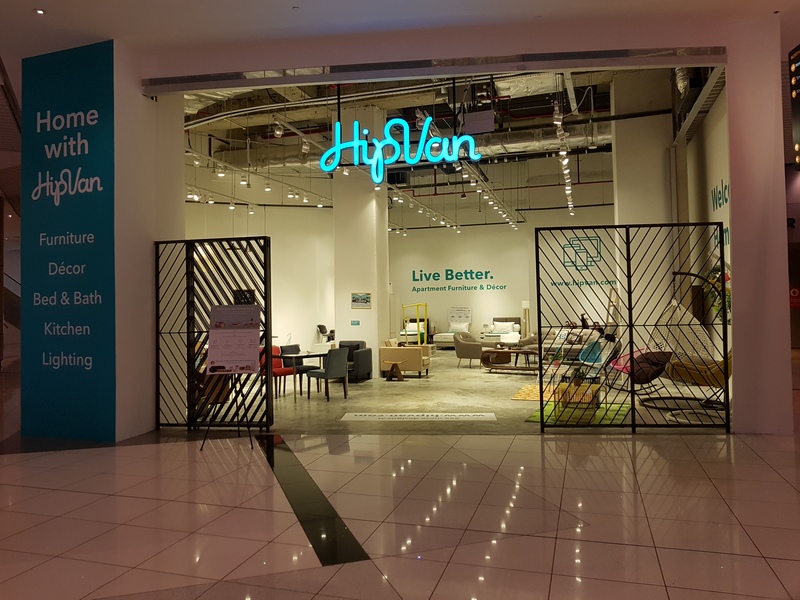 Compared to Reebonz, HipVan is taking up a more modestly-sized retail space, showcasing their more popular online offerings for users to get a feel of. There’s everything from sofas, tables, chairs, and beds here for you to test out, or small ticket items that you can purchase to bring home immediately for decorating your crib. Check out how they started out in our previous article about HipVan here. 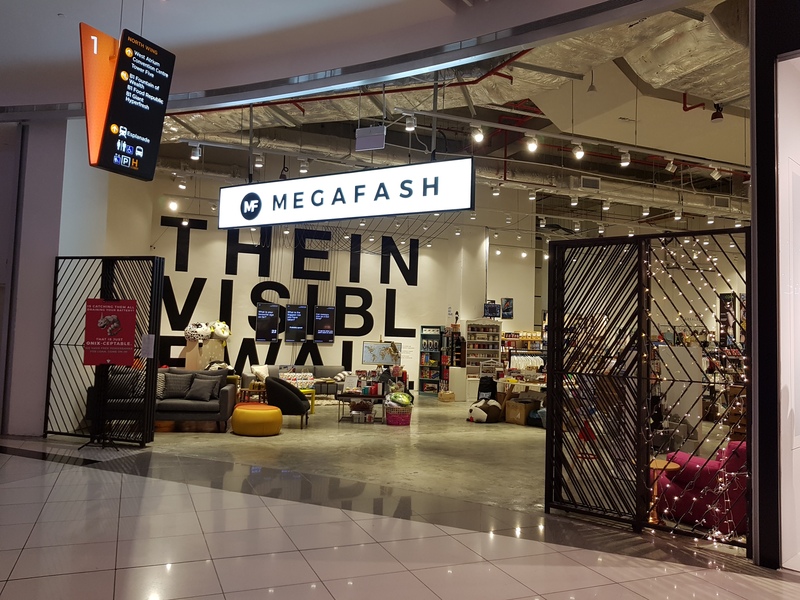 Just beside Reebonz is where you will be able to find Megafash. In case you don’t know them, we previously summarised them as probably Asia’s Edgy Answer To ASOS. Here, you can find everything from accessories, clothing, and even furniture by several local brands, as well as international ones. Their Suntec store definitely their flagship offline store, where whatever you have seen online will have its physical manifestation here. WARNING: This is the kind of store you will definitely buy something from even if your original intent was just to window shop. 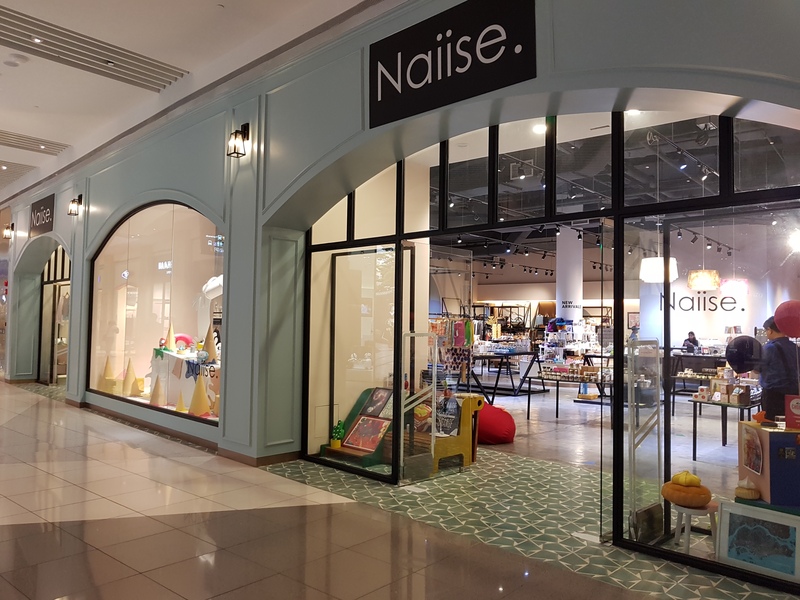 Speaking of stores where you will definitely buy something if you walk in, here’s Naiise. There’s just something about the products that they have on display – it is as if they showcase our innate individuality. 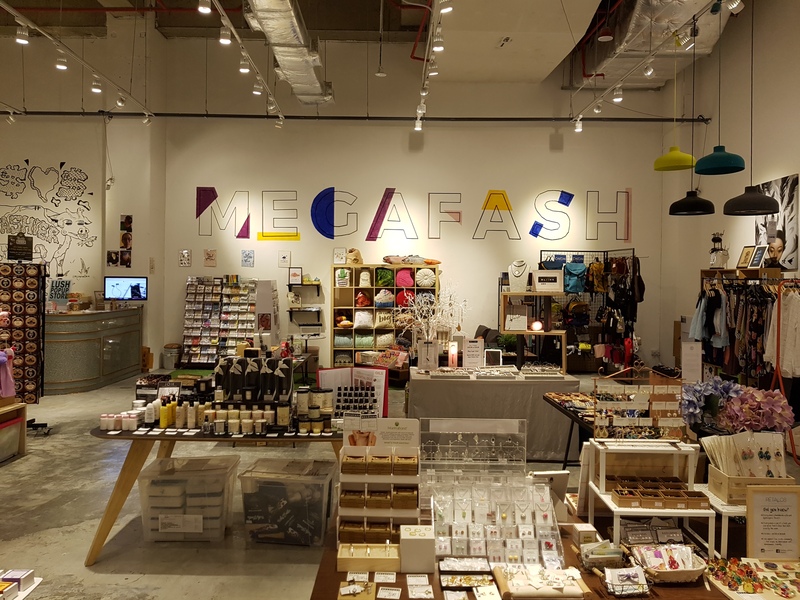 While some items can also be found earlier in Megafash, Naiise takes it up a notch with carefully curated items from not just local brands and artists, but also those from around Southeast Asia, on top of the more popular international accessories and baggage brands and products. After visiting them, I definitely already have a shopping list written down for the stuff I intend to get next time. Sales, Galleries, And… Kanye West? Side by side with all the stores listed so far, you can also find some interesting offerings around the North Atrium. 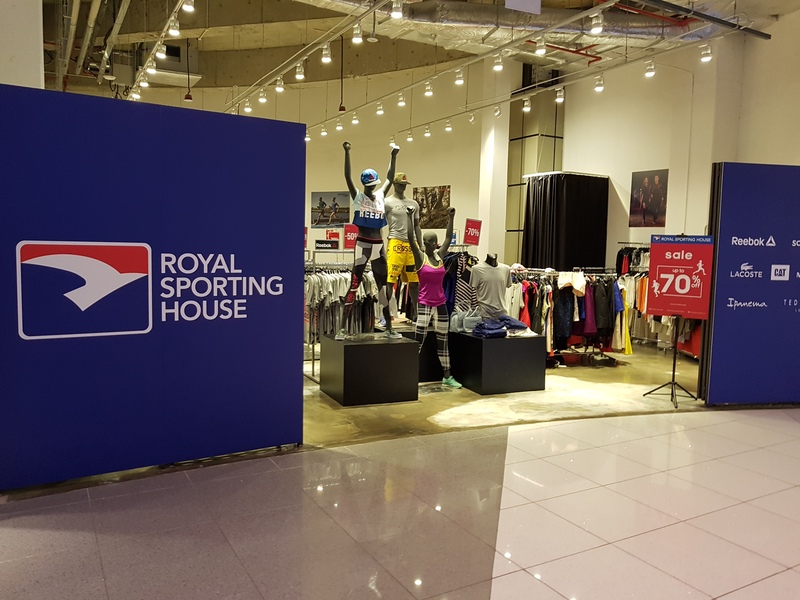 Royal Sporting House regularly leases spaces here for clearance sales of off-season items. In the many times that I have visited the North Wing, they will more often than not have a pop-up presence there. On the days that they weren’t around, I have seen other stores and fashion labels also taking turns to do their own clearances. 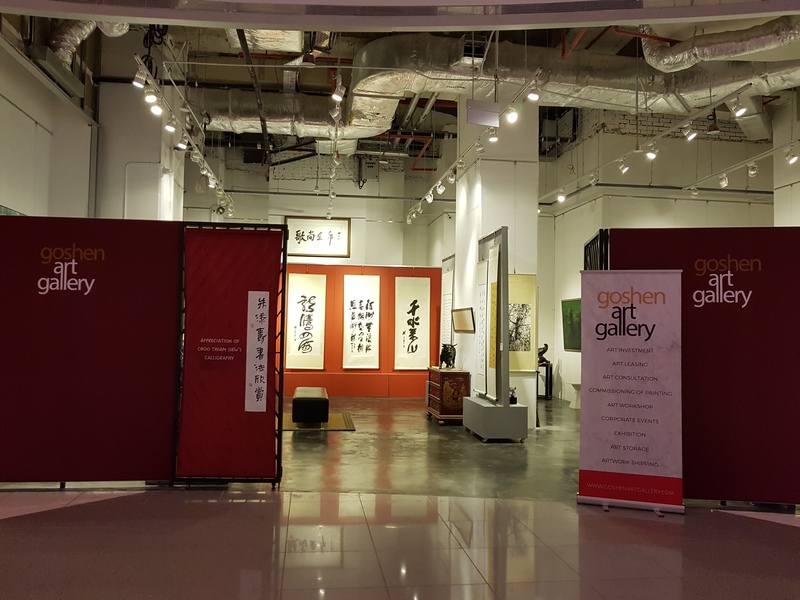 Galleries and artists too will sometimes rent the spaces for exhibiting their artworks. And just last month, one of the spaces was also used for the launch of Kanye West’s latest season of his clothing line, The Life Of Pablo, under his fashion label. The pop-up store opened over a weekend, and drew long queues which extended even to areas outside the mall. With the likes of even Kane West using the North Wing, it will not be surprising that many other fashion labels by celebrities, or even luxury brands, will come to use the spaces available in the future. 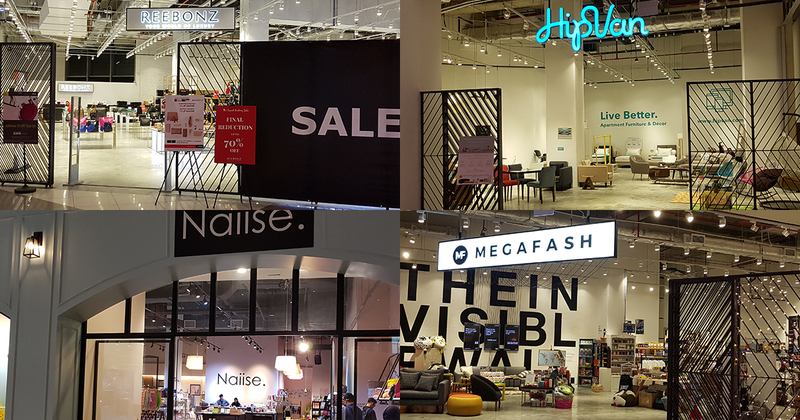 In the meantime, Reebonz, Megafash, HipVan and Naiise are plenty of reasons for you to walk that extra few metres into the heart of Suntec City Mall. We promise you will not regret that decision, though your wallet will definitely suffer.